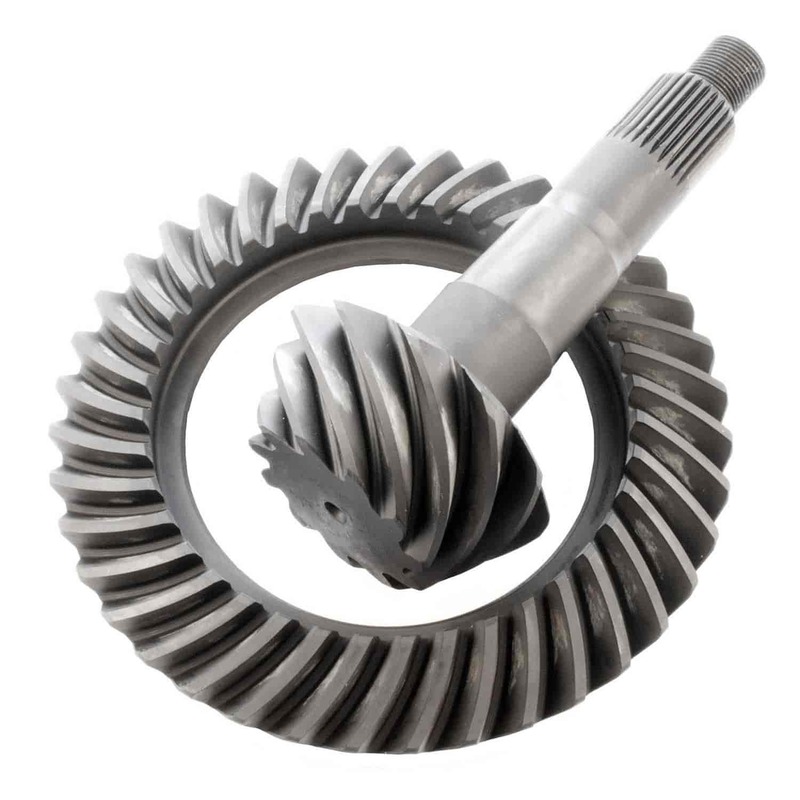 Richmond Gear is the leading manufacturer of professional quality, high performance ring and pinion sets. The superior quality of these gear sets is the result of years of racing development, outstanding design, and state-of-the-art manufacturing methods. Corvette Street Gears are designed to withstand the rigors of everyday driving, and a weekend at the track. Gears available for nearly all popular domestic applications.